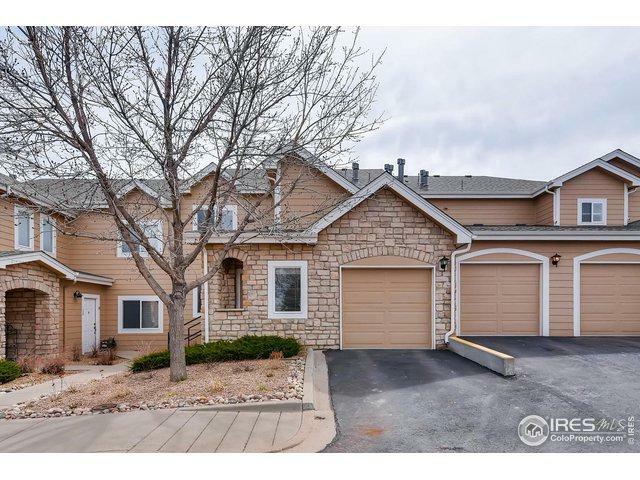 Meticulously cared for second floor unit in desirable Ranch Creek Villas! 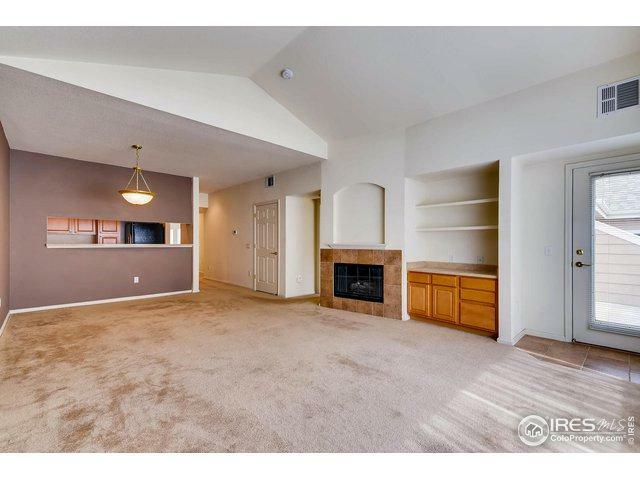 This unit has a comfortable open floor plan with large master suite, balcony off the living room and master bedroom, cozy fireplace, vaulted ceilings, and newer systems including furnace, A/C and water heater. 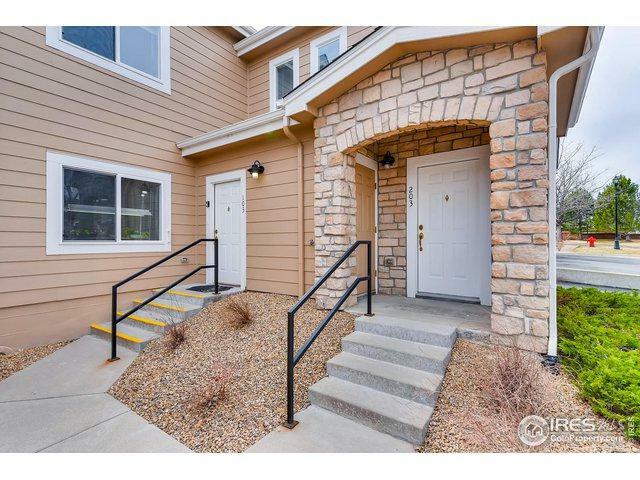 Conveniently located close to many amenities including Big Dry Creek Open Space Preserve trail system, Bradburn Village which offers great shopping and restaurants as well as Whole Foods, Sprouts Market & much more! 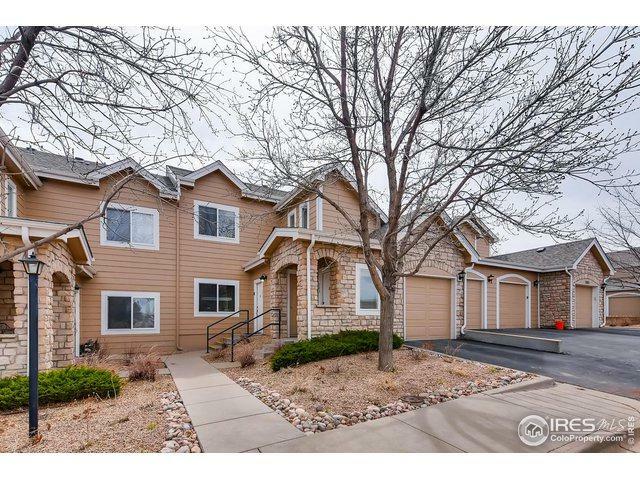 Listing provided courtesy of Brian Sundberg of Re/Max Of Boulder, Inc.